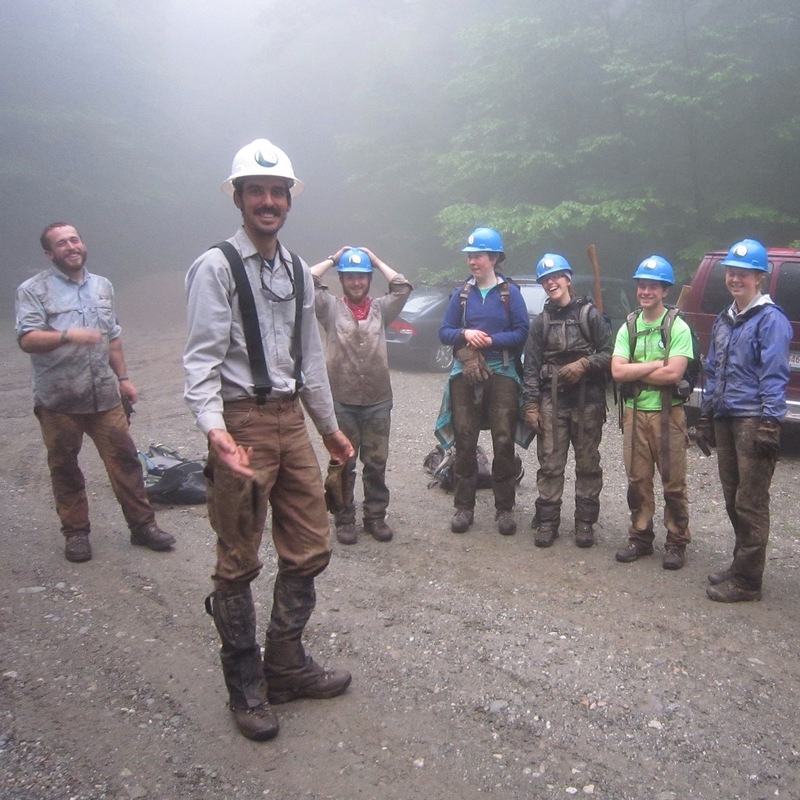 Ben Barry and volunteers at a foggy trailhead. Benjamin Barry first came to the PCTA in 2015 as a Trail Crew Technical Advisor. He brought with him the passion for the PCT he had discovered as a 16-year-old growing up in the shadow of the High Sierra. Ben worked on a variety of projects on the PCT in California. He cares deeply for the trail and believes strongly in the PCTA’s mission. After stints working on the Florida Trail and in the Appalachian Trail Conservancy’s Southern Regional Office, Ben returns to the PCTA as the first regional representative for the Southern Sierra. 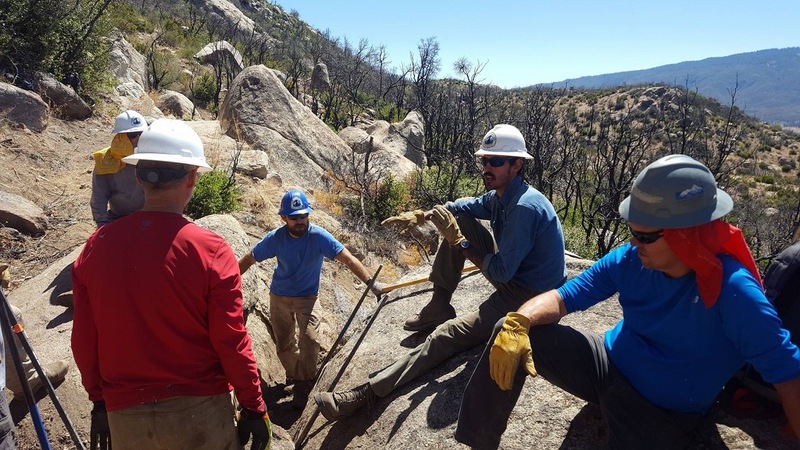 Ben’s hiring is the successful culmination of a long-held vision to establish a program that focuses on the management, protection, and maintenance of the Southern Sierra region. 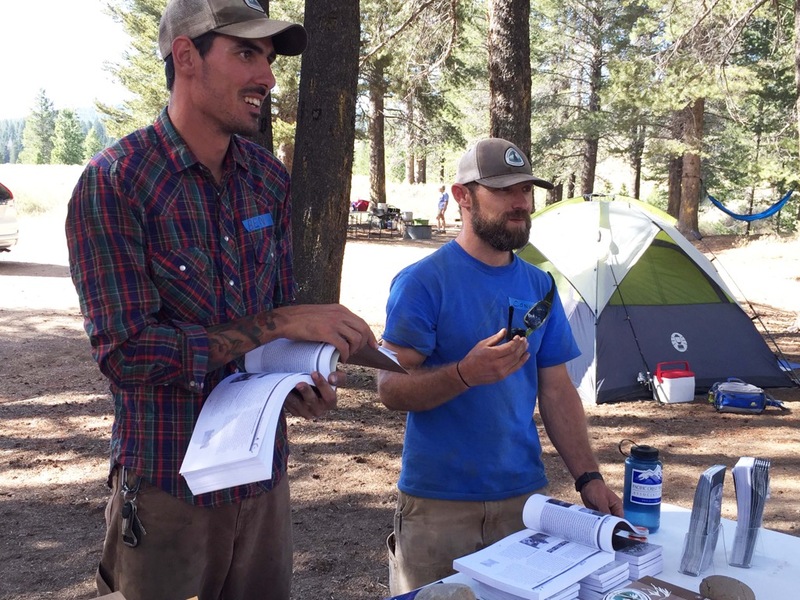 For many years it had been a priority organizational objective to hire a dedicated regional representative for the Southern Sierra region who could build the deep relationships with local federal land management agency representatives, local communities and volunteer groups that are critical to effective trail management. Ben Barry gives instruction on building a rock wall. To achieve this goal, in 2018 PCTA worked to secure the funds necessary to support the program. Many generous donors and supporters heeded the call. As a result, for the first time in the PCTA’s history we have programs in place that focus on the protection and maintenance of all six regions of the trail. Ben’s responsibility will include the heart of the Sierra as well as the northern extent of the PCT’s Southern California desert section, extending from Yosemite National Park in the north to the Angeles National Forest in the south. Ben will be taking on a variety of important management issues from visitor use impacts along the PCT in the Sierra to an eventual relocation of 37 miles of the PCT on the Tejon Ranch. Filling this important position would not have been possible without the generous and visionary support of our donors. Thanks to PCTA donors, we are now able to have representation along the entire length of the PCT as we open our sixth regional office. Ben brings a wealth of national trails experience to the job. He is excited to represent the PCTA in this important region where the trail transitions from Southern California desert to High Sierra granite. PCTA Regional Representatives Ben Barry (left) and Connor Swift worked as trail crew technical advisors before being hired full time. Ian Nelson has been the PCTA’s Regional Representative for Northern California/Southern Oregon for more than ten years. He is based in the beautiful Rogue Valley of Southern Oregon and enjoys exploring the many wilderness areas in the region.